 If you already have an official site, we respectfully submit that Bandcamp might be an improvement upon its music/store section, and suggest you simply let your Bandcamp site be your music/store section. To do so, we recommend you link to Bandcamp, but make it a bit more seamless by customizing your design, and perhaps specifying an image map in your custom header as well, so that you can emulate your own site’s navigation. What we don’t recommend is dropping Bandcamp into an iframe. Doing so will harm your SEO (since tracks and albums will no longer have unique URLs) and break the payment flow in Internet Explorer.